This is an unforgettable adventure in the saddle of a BMW F800. 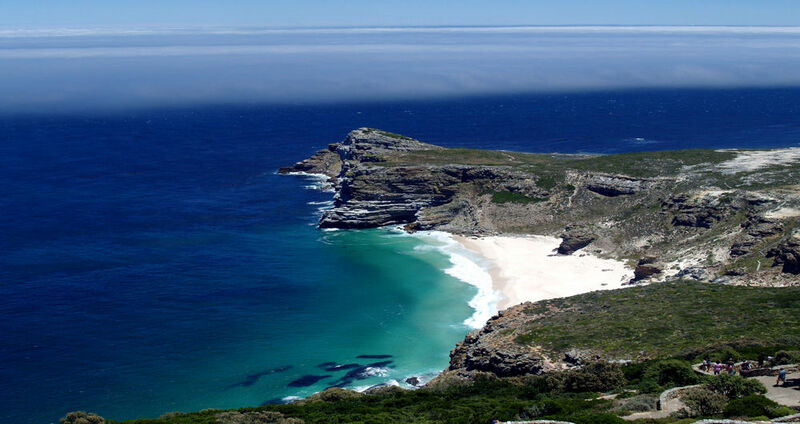 From Cape Town, the most beautiful city of the world all the way up to the Addo National Park close to Port Elizabeth at the Indian Ocean, a two week biking tour to the most beautiful places of South Africa. It is a Safari on two wheels meeting every expectation: Biking through landscapes of unique beauty as diverse as it is only in South Africa: the roaring sea at Cape of Good Hope, the wine regions with long mountain ranges, the gravel roads of the small Karoo, the Tsitsikamma Rainforest and the Garden Route at the Indian Ocean. At the Addo National Park the `Big Seven` are awaiting you. It was about time to pay tribute to them. Thus the Addo National Park extended the famous club of the `Big Five`. Two members were newly admitted: the Southern Right whale and the Great White shark. Hence the malaria free Addo National Park is worldwide the only one with the `Big Seven`, or better the `Seven Kings of the animals`, which are the two big creatures in the ocean as well as elephant, buffalo, rhinoceros, lion and leopard in the bush. The animals in the bush can be observed all year round, as well as the white shark. The whales stay from July till October / November along the coasts of South Africa. The best whale observation time is from September to November. The tour starts and ends in Cape Town. It runs about Montagu and Oudtshoorn in the Klein Karoo to the Addo National Park. Afterwards the route takes you back along the Garden Route with a visit to Knysna, the famous oyster village and further to Mossel Bay. The next stopover will be lovely seaside resort Arniston, including an excursion to Cape Agulhas, to the most southern point of Africa. The way to Cape Town will lead you through the wine regions to Stellenbosch, the old University. The great final in Cape Town will be a trip to the Cape of Good Hope. Arrive Cape Town - Arrive at Cape Town airport, welcome by GAO Guide. Airport transfer to Hotel in Sea Point, City Tour, Waterfront, Table Mountain (own expense). Cape Town is a city like no other. It is a contrast of vibrant activity and meditative relaxation. She often compared to Rio de Janeiro, Sydney and San Francisco. Many travelers, however, find her the most beautiful city in the world. 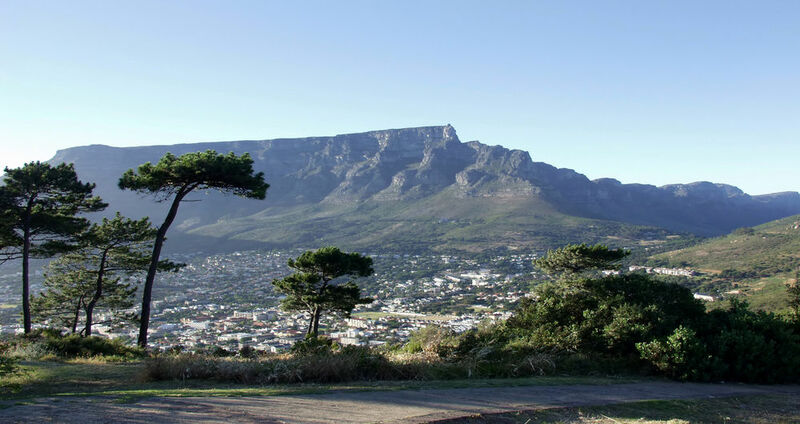 The position of South Africa's "Mother City" is at the foot of the mighty Table Mountain massif, amidst a National Park of extraordinary beauty and surrounded by two oceans, with stunning expansive beaches that enchant innumerable visitors every year. Cape Town to Montagu - Depart Hotel and drive to Blaauwbergstrand. Enjoy view over city. Carry on to GAO offices and receive bikes. Ride via Baines Kloof Pass, Worcester and Robertson to Montagu. Montagu, founded in 1851, lies in a fertile valley between the Keisie and the Kingna rivers, which join at the western extremity of the town. Originally, when the settlement was still called "Agter Cogman's Kloof" ("behind Cogman's Pass"), it was difficult to access. It took many hours to master the tough Cogman's Pass and often the ox wagons and carts were stranded at the kloof. Only in 1877 did the master engineer Thomas Bain build a road and blasted a little tunnel through the mountain. Arrival late afternoon. Montagu to Oudtshoorn - Small passes along the R62 are there to be explored. Seweweekspoort will give you good photo opportunities but even better biking on gravel as you wind it up in the bends. Route 62 is one of the most beautiful travel routes in South Africa as well as one of the least known and least traveled ones. It offers the traveler on the way from Cape Town to Port Elizabeth an interesting and relaxing alternative to the busy N2 freeway, which leads, further south, through the coastal areas. The country road meanders through the fertile valleys of the Klein Karoo, past rugged rock formations, the tops of which are covered in snow in winter. Time and again the road leads over steep passes, which open up to spectacular views of the wide land. Oudtshoorn would just be a small sleepy town behind the mountains, if it wasn't for the two big ostrich show farms. In Oudtshoorn we stay on a farm outside the village. Very beautiful rooms and surroundings. Relax you wary bones in the heated baths and enjoy the local cuisine. Oudtshoorn - Exploring South Africas most beautiful pass, the Swartbergpass, on a bike is a must. We have enough time to mender around and stop for lunch in Prince Albert. Prince Albert is a lovable country town in the middle of the Great Karoo, some 400 kilometers northeast of Cape Town. It is surrounded by a dramatic mountain landscape and in the south, are the towering (up to 2100 metres) Groot Swartberg mountains which separate the Great Karoo from the Little Karoo. A breathtakingly stunning road leads to the 1536 meter high Swartberg Pass and from there, further on to Oudtshoorn and to the Garden Route. The 72 kilometer long serpentine untarred road was built by the famous road constructor Thomas Bain from 1882 to 1887. In the afternoon we will return via the Meiringspoort to our lodge. Oudtshoorn to Addo National Park - Lets ride! 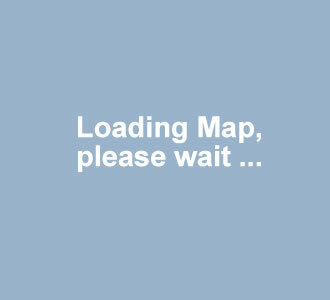 Today we want to get as soon as possible to the Addo National Park. We want to see the Big 5, accommodated in the NP Chalets and Game Drives will be done in open park vehicles. The first settlers in the Addo region immediately decimated the big elephant herds, because they frequently devastated their fields and plantations. So the number of elephants continuously decreased, until there was eventually hardly a dozen of them left. 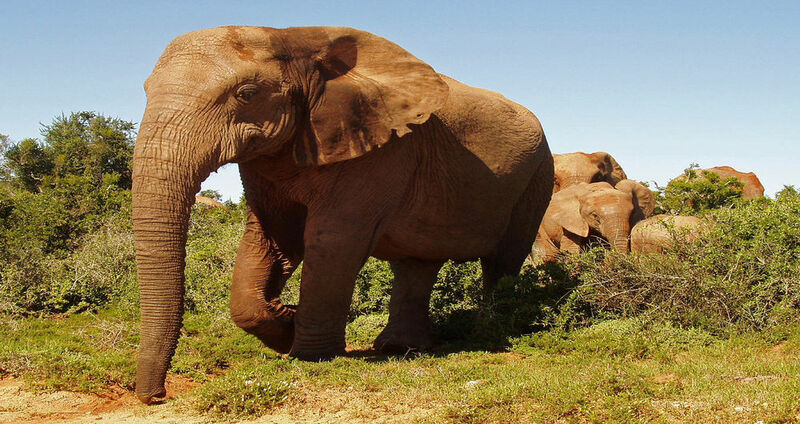 The remaining elephants became protected in the Addo Elephant Park, established in 1931. Nowadays about 400 elephants live in the park as well as 450 buffalos, numerous zebras and a number of antelope species. In 2003, 6 lions were released, which have well adapted to the new environment. This also applies to the hyena population. The park was continuously extended and now comprises an area of 145000 hectares. Addo National Park - A whole day is available for Game Drives. The elephant park also deserves a visitor's attention for some smaller creatures, like the flightless dung beetle, which has survived in South Africa only in few areas. The insects roll big balls from elephant dung and transport them into subterranean breeding chambers. So a perfect recycling system has developed: the digested plants eventually become dung for the soil. Addo to Knysna - A short ride to Port Elizabeth, sorry but we have to take the N2 to the Langeberg turnoff and follow a beautiful range of mountains. It will take us 2 hours for the last pass of the day, the very scenic Prince Alfred pass. From the beginning of tourism in South Africa, Knysna has been the one of the most popular and prestigious destinations in the country. Knysna's enchanting multifaceted natural setting is marked by the estuary called Knysna Lagoon and the two spectacular sentinels, the Knysna Heads, that guard the narrow entrance to the bay from the sea. An abundance of beautiful beaches and the ocean, dense indigenous forests, sweetwater lakes and the Outeniqua Mountains together form a paradise for the holiday maker. Knysna to Mosselbay - We explore the Gardenroute and its passes on our bikes. We stop at beaches, enjoy the various viewpoints and explore. In the afternoon we arrive in Mosselbay and visit the old Museum to see the replica of a Caravelle used to sail around the Cape in 1488. The Portugese explorer Bartholomeus Diaz was the first European to land at Mossel Bay in 1488. However, he was not received well by the Hottentots who lived there and he had to sail on without having been able to replenish his meat provisions as he would have hoped for. A few years later, in 1497, Vasco da Gama found much better conditions. Following his successful landing, the place became an important port of call for many Portuguese ships to fill up their fresh water and stock up their provisions. Mosselbay to Arniston - After stops in Swellendam and the Colonial Museum we arrive at Cape Agulhas, the most southern point in Africa, called ?Needle Cape? because the compass needle does not stop turning?We enjoy the view, take pictures and return to the small seaside village Arniston. A few kilometers south-east of Bredasdorp lies the pretty fishing and holiday village of Arniston or Waenhuiskrans. In 1815, the British three-masted vessel "Arniston" was wrecked at this spot. It was transporting wounded soldiers from Ceylon via Cape Town back to England. Heavy winds had destroyed all the sails and it was decided to cut away the three anchors and run the ship ashore. The Arniston broke up on the needle-sharp rocks of the Arniston Reef. Of the 378 passengers only 6 survived, rendering this disaster one of the most serious in the history of South Africa. 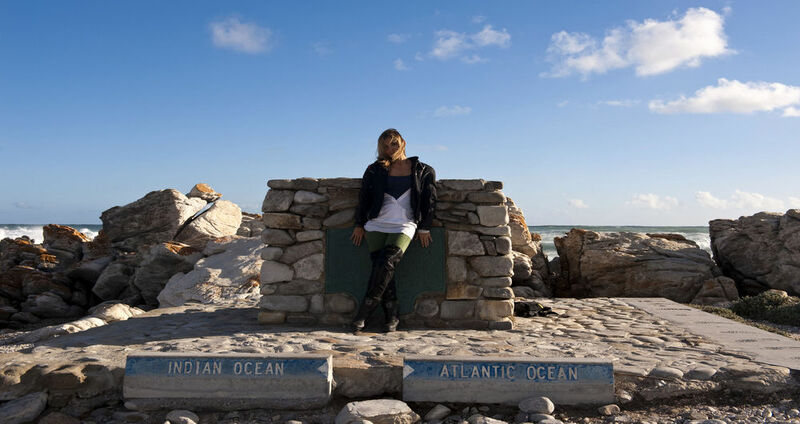 As the southernmost tip of the continent, Cape Agulhas is also officially the point where the Atlantic and Indian Ocean meet. The waters near the coast are quite shallow and known as the best fishing grounds in South Africa. They are called the "Agulhas Bank" and it is less than 100 metres deep. Only after 250 kilometers seawards, does it go steeply down. Arniston to Stellenbosch - On exciting gravel roads we reach the whale town of Hermanus. We follow the coastal line to False Bay. Great riding. 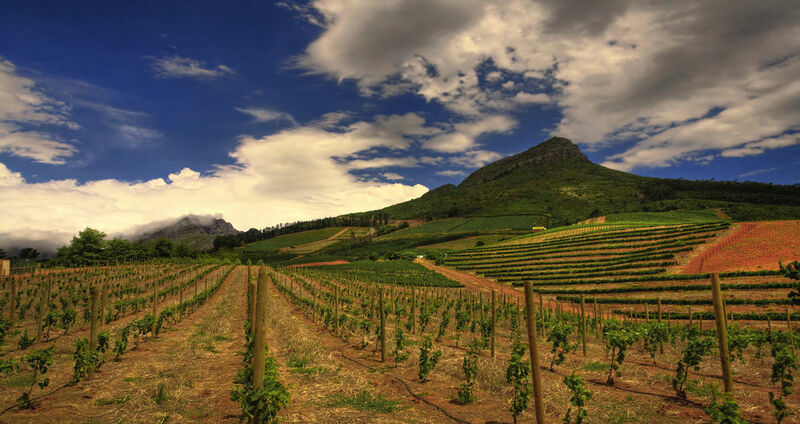 Stellenbosch, the second oldest town in South Africa, was developed from a settlement of Dutch immigrants to whom arable land on the banks of the Eerste Rivier (first river) was given. The first govenor of the Cape, Simon van der Stel, called a small island in the Eerste Rivier where he and his men had made a camp in 1679, Stellenbosch, meaning Stel's bush. We park our bikes at the lodge and enjoy a local wine tasting and a great dinner. Cape Town - Return the bikes to GAO, Airport Transfer from GAO depot. Good Bye South Africa see you next year in Namibia.